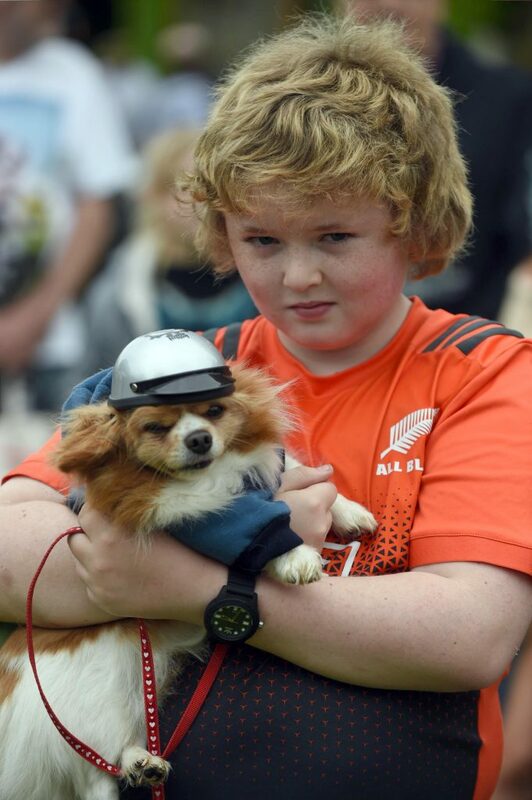 Yes that’s right! 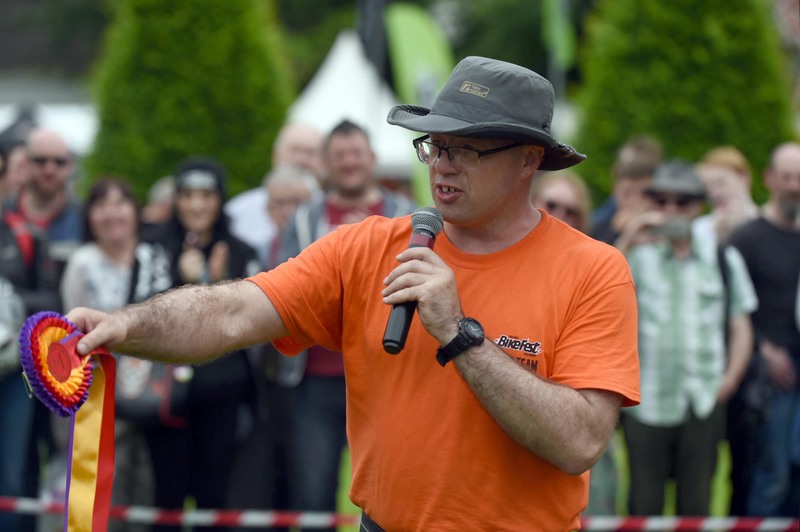 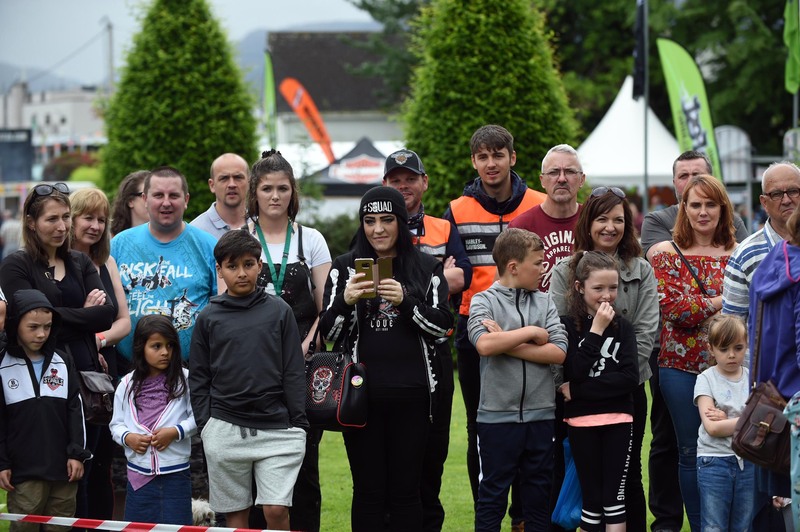 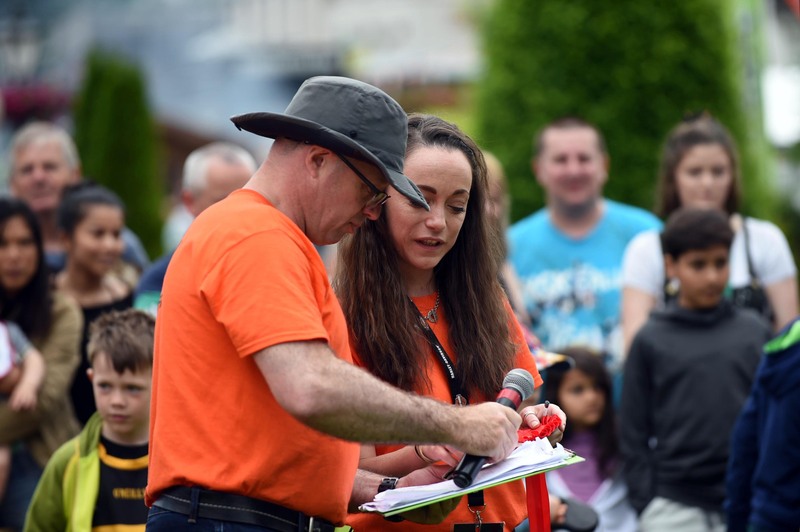 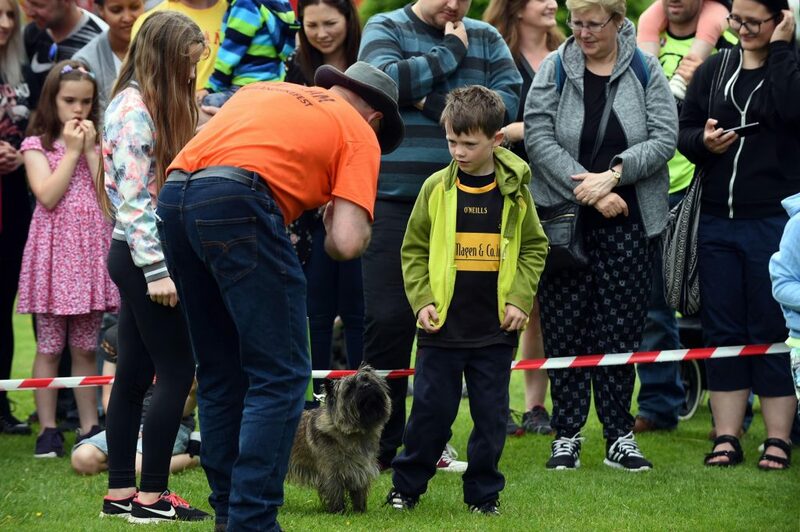 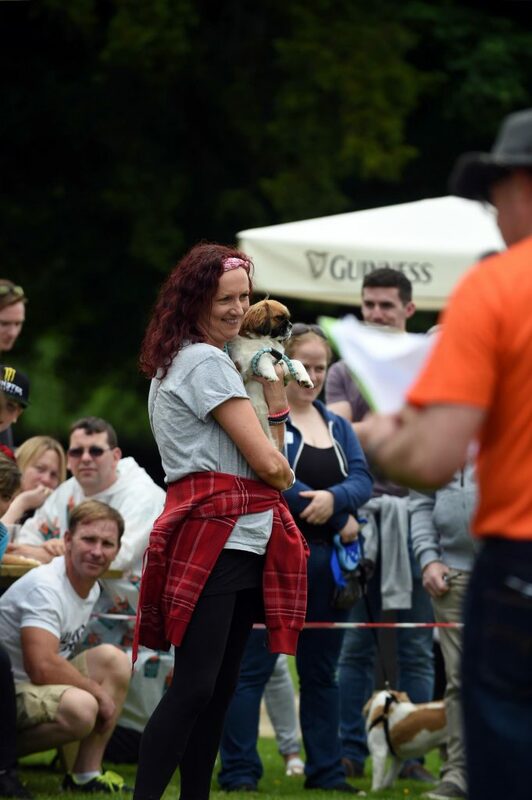 Our Novelty Dog Show is a hugely popular event on the Ireland BikeFest Killarney schedule! 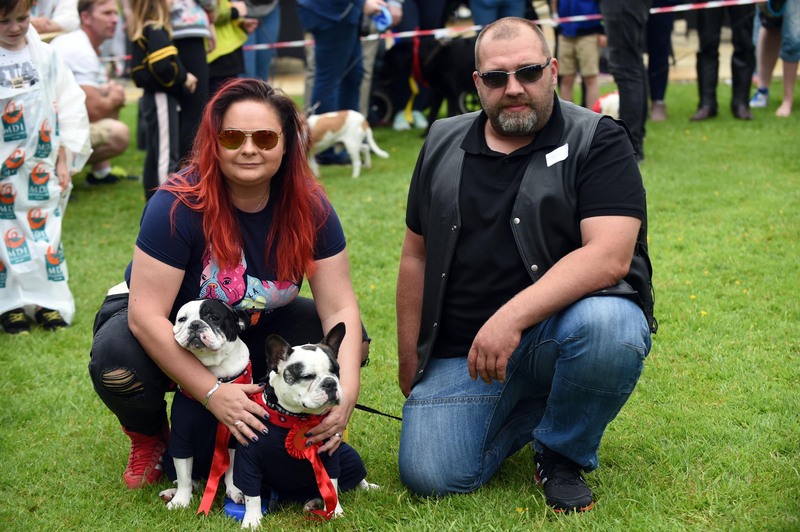 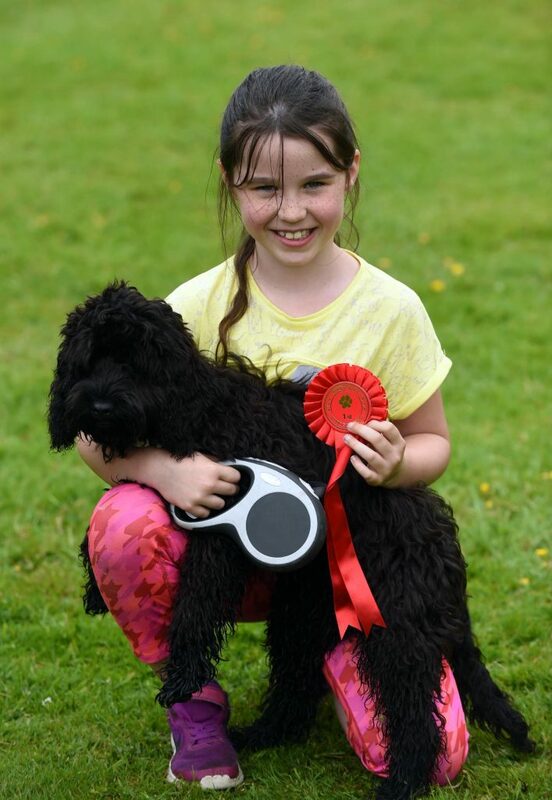 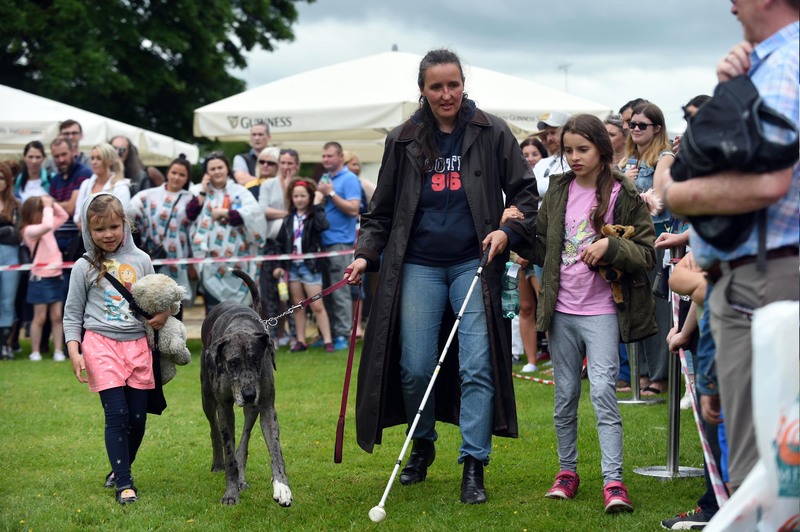 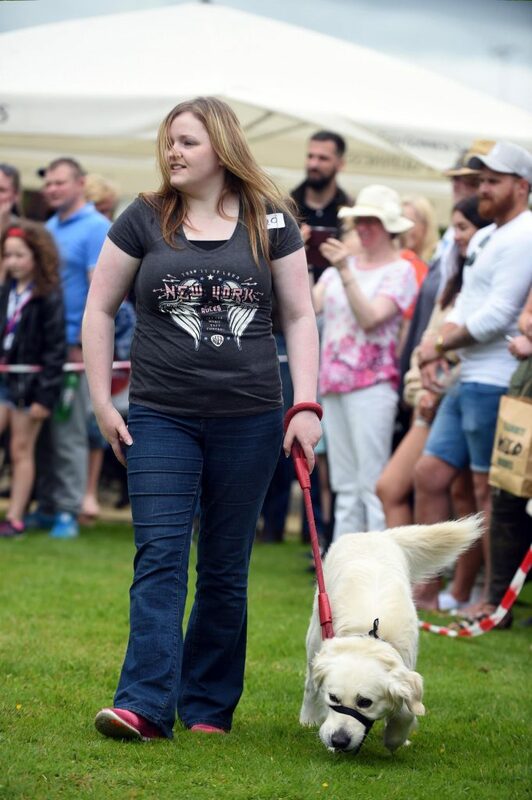 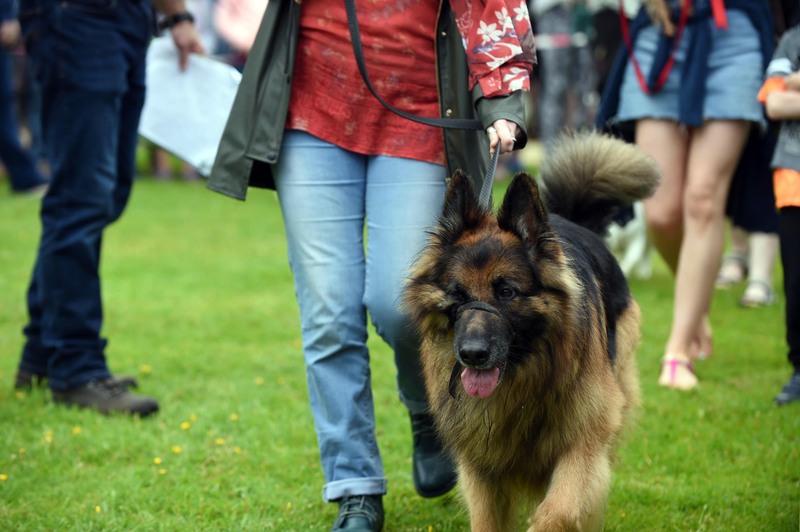 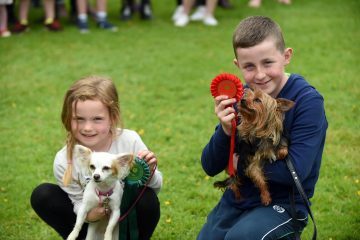 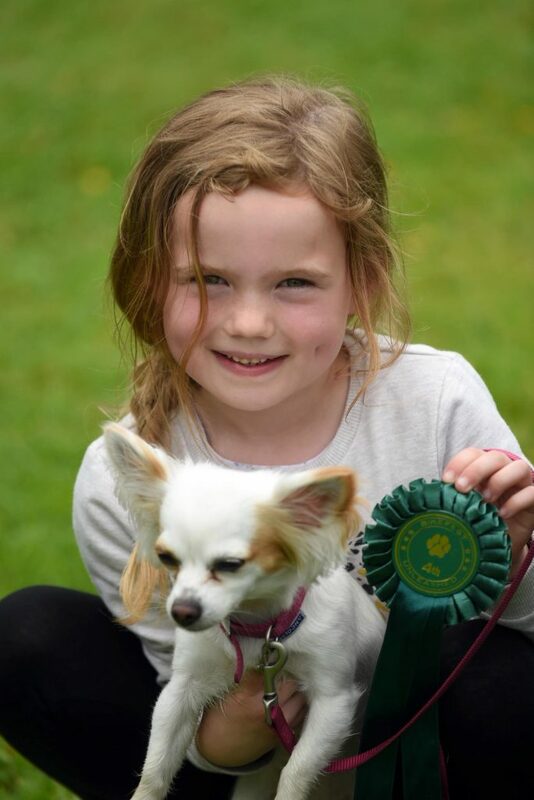 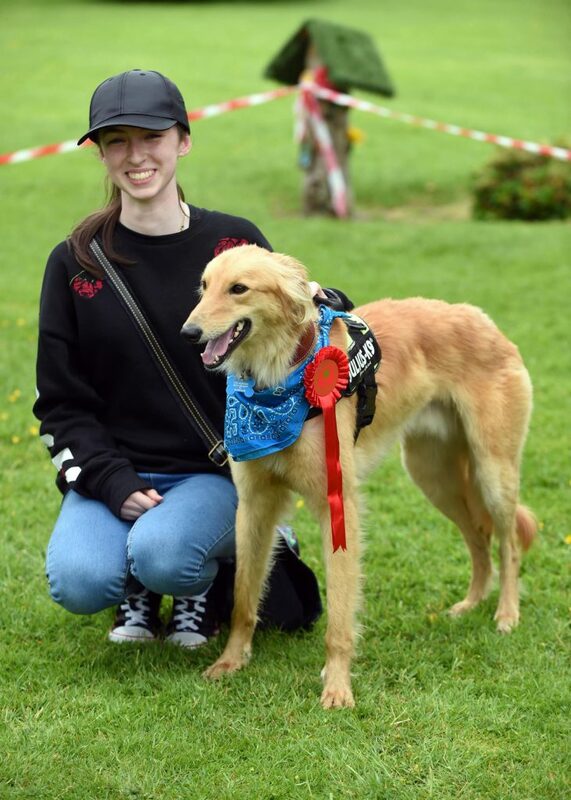 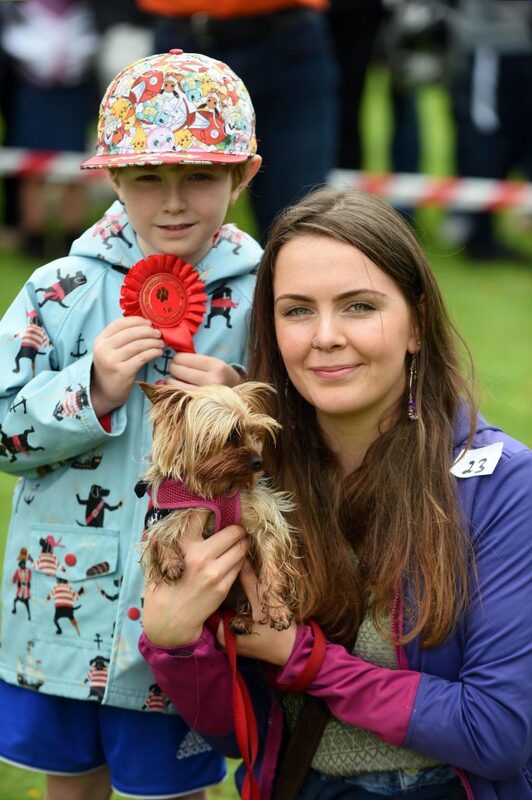 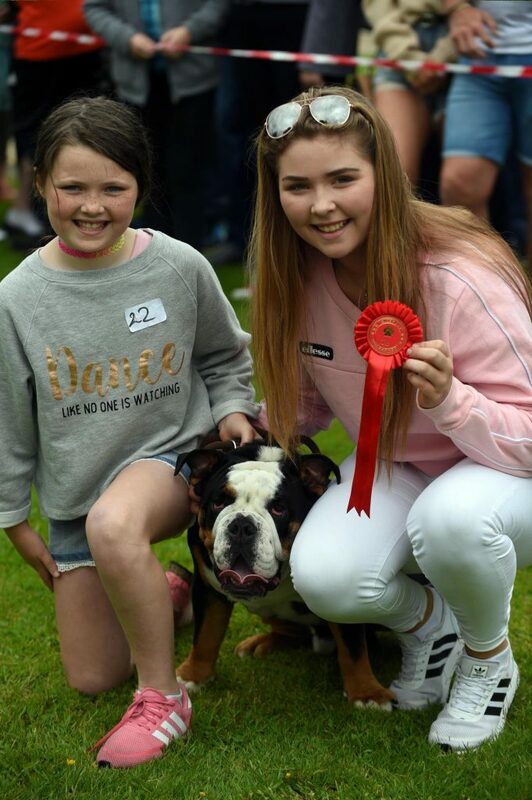 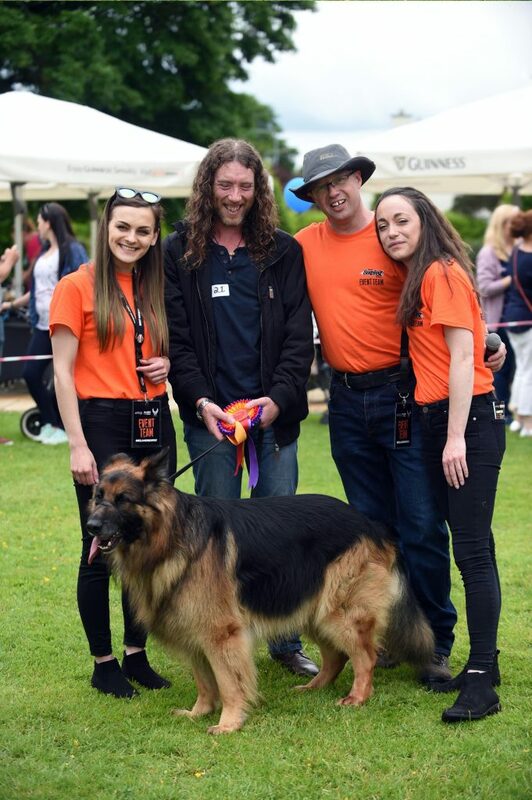 Dog owners are invited to bring along their cherished pooches and put them through their paces at the show, which takes place on Saturday June 1st.